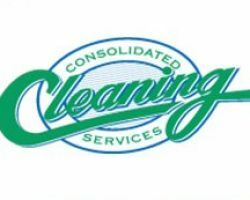 Having been cleaning the homes and businesses of Oakland since 1984, Consolidated Cleaning Services have become the top choice of maids in the whole city. This family owned company believes in knowing each of their staff members very well so they can be 100% sure that their maids are reliable, efficient and friendly. They also have a green local house cleaning service for those Oakland residents who want to take care of the environment as well as have a spotless home. M&R Janitorial Services is a company that specifically offers to clean homes and businesses as well as offer post-construction cleanups. As an office cleaning service, these professionals can do their job when your business is not in operation. Causing no interruption to your work is just one of the ways this professional team ensures they offer services that will best fit into the lives of their customers. These experts offer affordable Oakland cleaning services with total customer satisfaction guarantees so they will not finish their work until you are happy. The best way to see if a maid service in Oakland, CA is the right one for you is to look at their reviews. This is the reason that The Cooperative Cleaning Company proudly displays their testimonials for potential clients to see. Each one is filled with praise for their consistently high quality cleaning services. They have a varied assortment of packages to choose from and they make sure that they are completely flexible with what they provide. Contacting them is the best way to get their prices. For over 20 years, Heather’s Home Cleaning has been providing the very deepest cleans at relatively cheap prices. 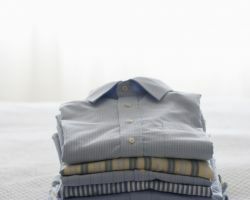 As a housekeeper in Oakland, you will not find a more trustworthy or professional cleaner to come to your home. Each member of this cleaning team is highly experienced. This means that they know what it takes to make and keep your California home spotless. 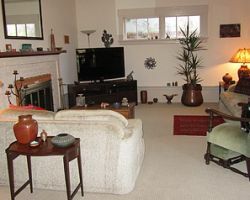 You will love stepping into your healthier home space when the cleaners have finished their work. 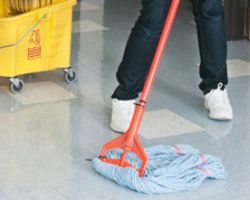 Due to having almost two decades in the industry, Carrillo’s Cleaning Services Inc. are able to provide some of the most dedicated maids and cleaners in the whole of Oakland. They offer a highly diverse set of cleaning options. With 17 years of experience in the business, you can be sure that these experts will know how to tackle everyday cleanings or big messes. Whether you need their house cleaning or commercial cleaning service, this professional and reliable cleaning company always delivers.